But HEY…if you can’t stay home to see the games, why not bring them right into your classroom?! 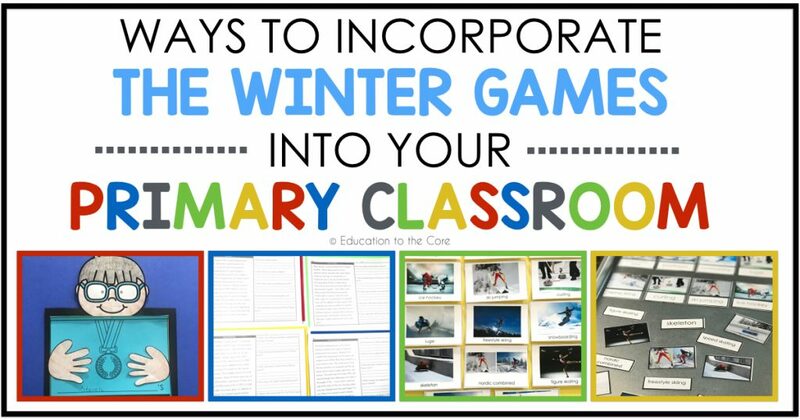 Here are 6 Ways to Incorporate The Winter Games Into Your Classroom! 1. Get your students familiarized with some great videos on Youtube! This is a great video to introduce your students to the Olympics. This video will take you back in history and will bring you to the current state of the Olympics today. Comparing the ancient Olympics and the modern Olympics would make a great compare and contrast lesson for students. Also covered are the different variations of the Olympics, such as the Paralympics. Olympics symbols such as the rings and the torch are discussed along with their meanings. This video takes you to the Origins of the Olympics in the 8th century B.C. This video covers the reemergence of the modern-day Olympics in Athens, and how the games became popular all over the world. Also covered is how the Olympics were used to send messages during social movements throughout history. This video is full of real pictures that feature each Olympic Sport for the Winter Games. This will surely get your students excited about all the different sports, and some may take a particular interest in several that are featured in the video! This video features some of the most inspirational moments from the Paralympics 2010 in Vancouver. Truly depicting what it means to overcome challenges, this video will be a memorable one for your students. Sometimes the most fascinating part of The Games is the magnificent venues that were built specifically for the Olympics. 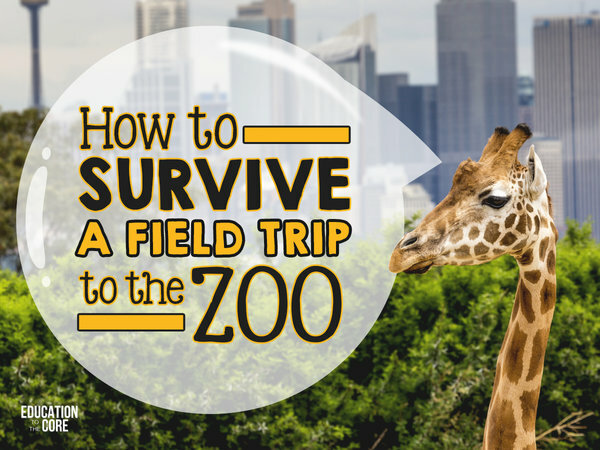 This video will give your students an opportunity to see the venues with a birds-eye view. This video is all about the great city of PyeongChang and it’s role in the Olympics 2018! This video also talks about places that are popular in PyeongChang and nearby areas. 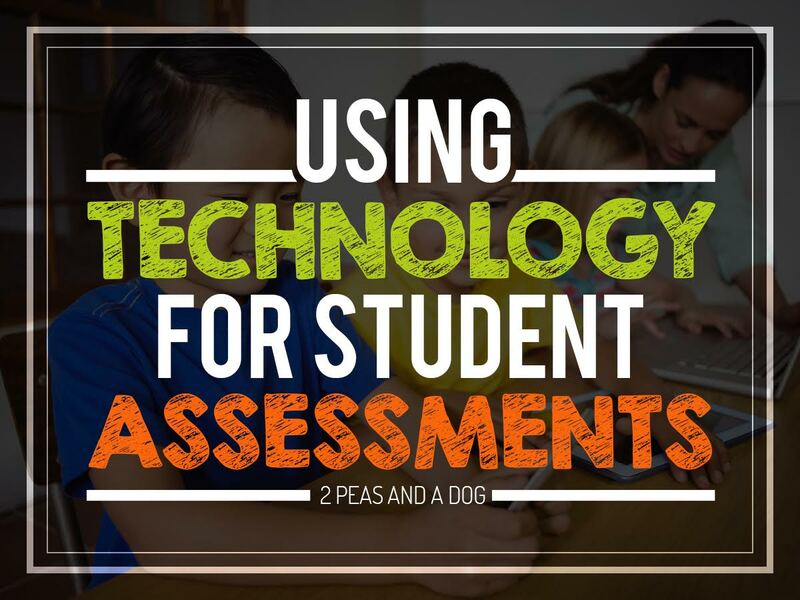 Now that you have a few videos to show your students, let’s get to the real life stuff! 2. Watch real live footage of the Olympics. 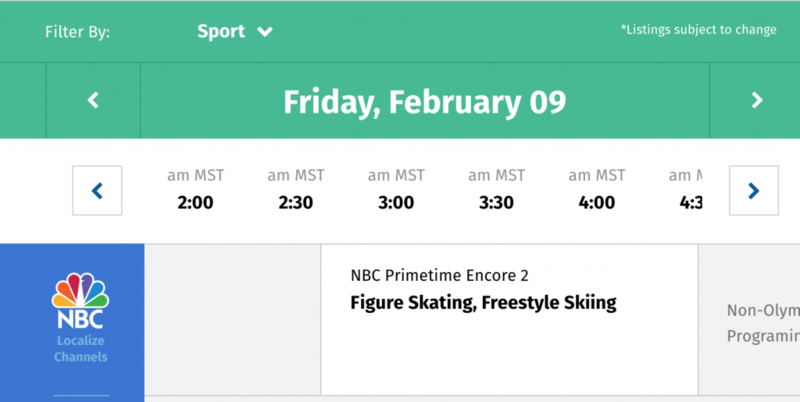 All listings are available on the NBC website. If you plan ahead, you can pencil any big races you want your students to see as they happen. Their easy to read calendar is a great way to plan which events/races you would like to view with your students. 3. Dive into some great Olympics literature with your students. 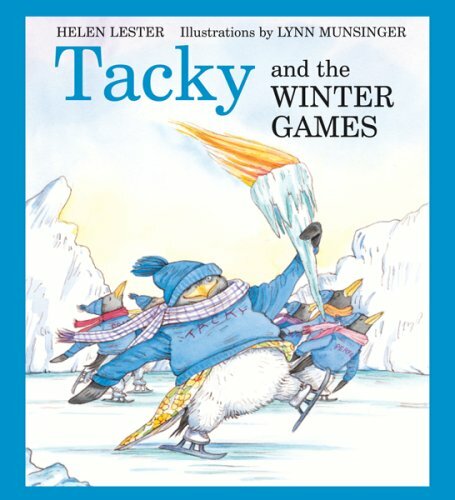 One of my all-time favorite books is “Tacky and the Winter Games,” by Helen Lester. The book starts off by Tacky learning about the Games and wanting to compete. Tacky hasn’t trained all year but his penguin companions have worked very hard. While this plot unfolds, Lester covers many facts that surround the Games. 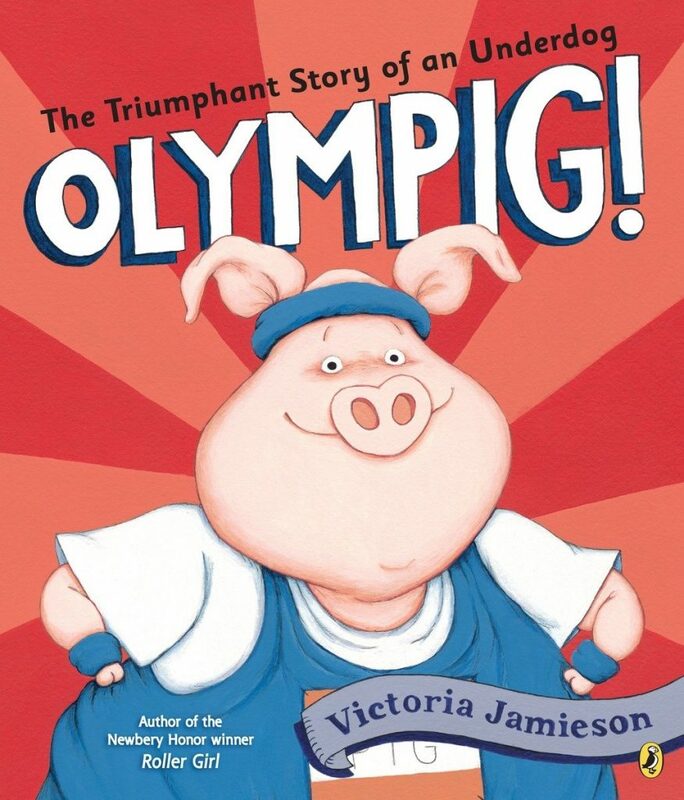 Another great read-aloud with a strong message is “Olympig,” by Victoria Jamieson. The main character in this story is Boomer the Pig. He is participating in the Animal Olympics and just can’t win any of his events! Frustrated, Boomer learns an important lesson about not being able to win them all. 4. Immerse your students in reading passages that are FULL of facts about each Olympic Event! 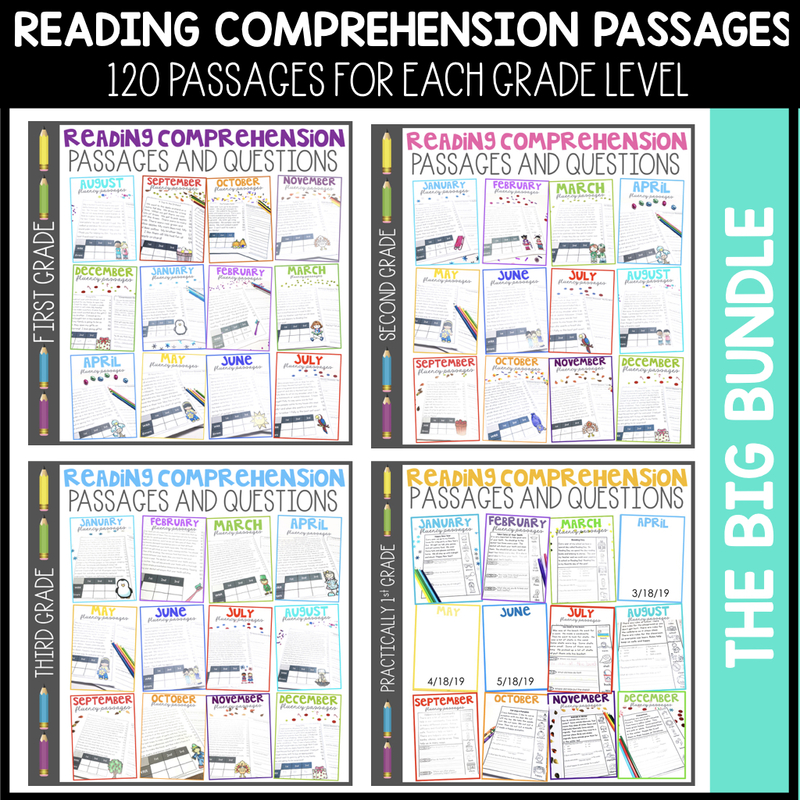 In my Winter Sports Unit, I created FOURTEEN reading passsages that feature each sport in the 2018 Winter Games. I wanted you to have a chance to immerse your students in meaningful text that is needed to spark interest in each winter sport! 5. 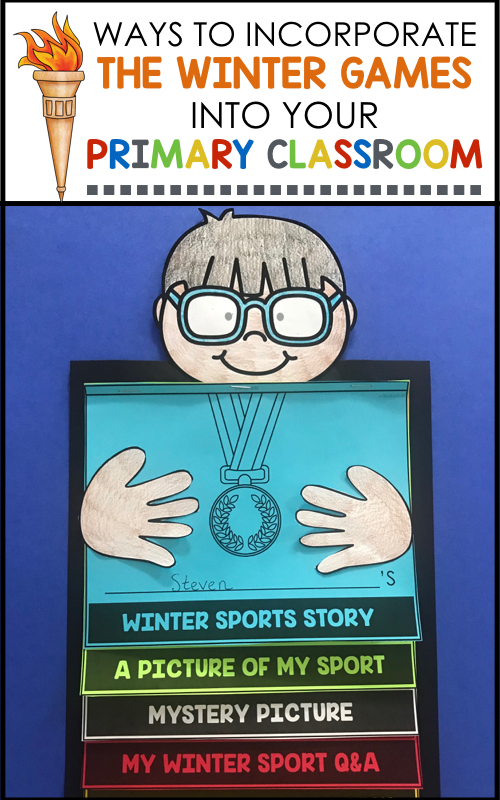 Get your students excited about the Winter Games by allowing them to create an interactive Winter Games Writing Activity for your bulletin board display! Students LOVE being able to take ownership of their learning by writing! 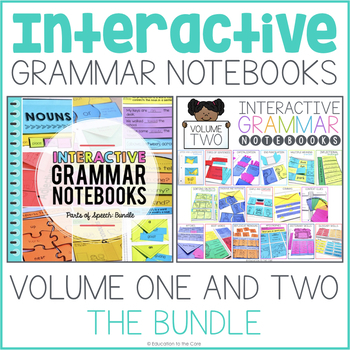 This interactive writing activity features different activities on each page. Leading up to the FINAL writing activity will be an idea generator that will help with that writing piece at the end. 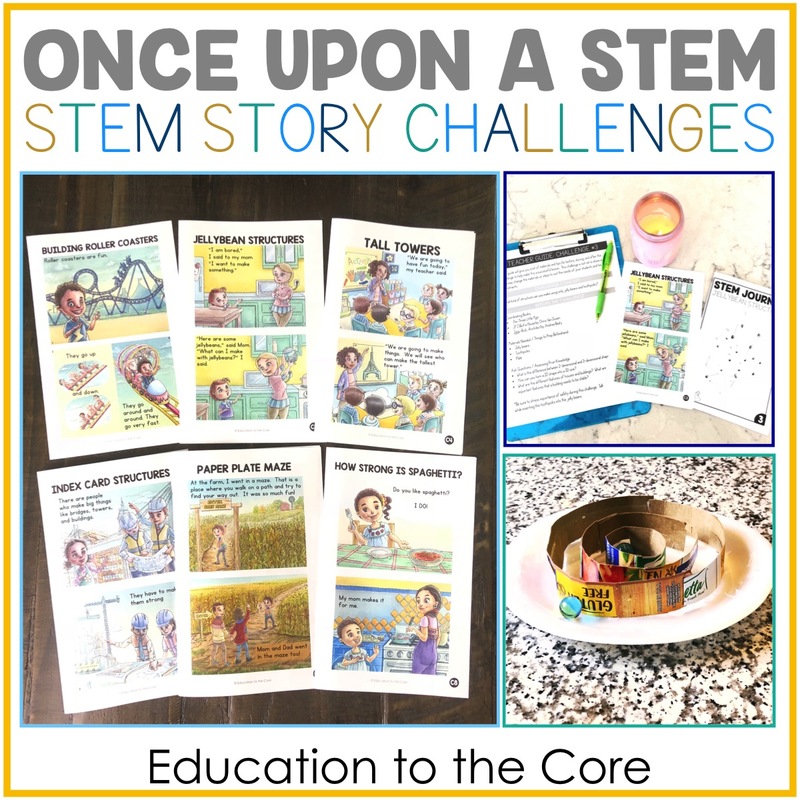 By the time your students get to the final piece of this activity, their pencils will be ready to hit the paper! 6. 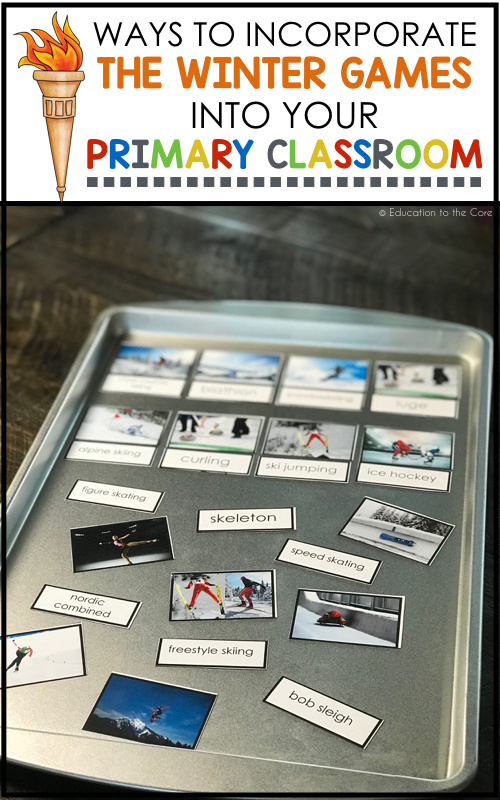 Ensure your students can have a conversation both in and out of the classroom by ensuring they know Winter Sports Vocabulary! Just when you think, “It can’t get better than this!” I have one more thing and I am just giddy about it! I created a FREE Winter Sports Vocabulary Game so your students can get really good at identifying the different sports that will be in the Olympics this year! Now, I am sure by now you might be asking, “How in the world did you turn that vocabulary game into a cookie pan center.” Simple! 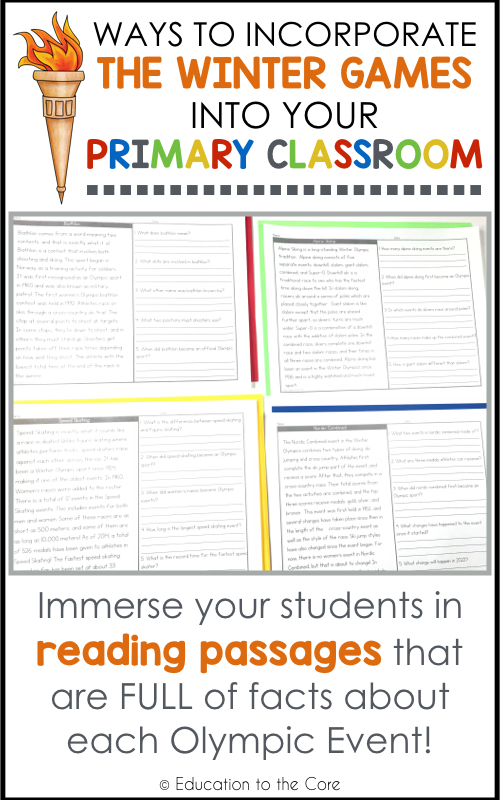 Just print your free vocabulary game on Avery Magnetic Sheets! Then grab a cookie sheet, and you’ve got a Winter Sports Center! My hope is that your classroom will be buzzing with excitement during the Winter Games 2018! 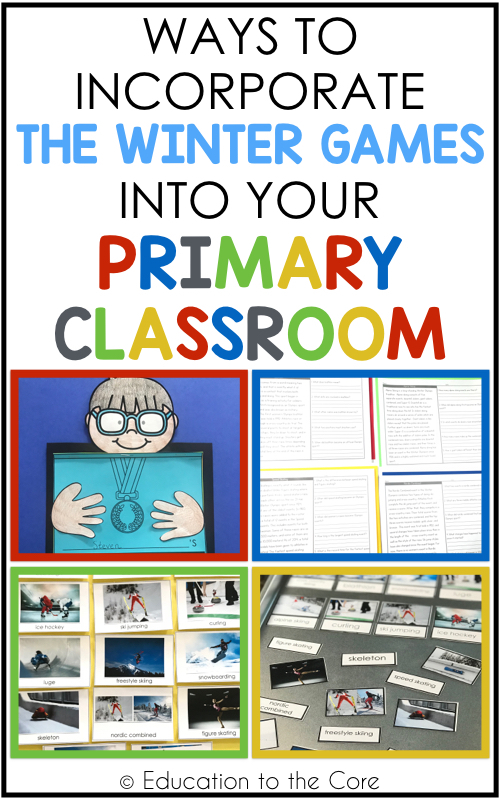 I hope you enjoyed these ideas incorporating the winter games into your primary classroom. 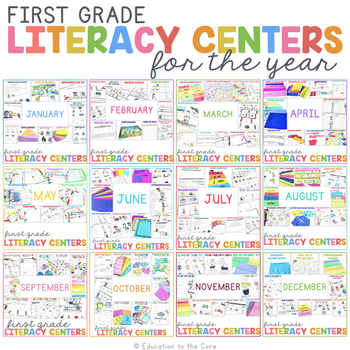 Whether you choose to share videos, read alouds, nonfiction passages, the writing activity, or EVERYTHING that was shared, I know these will be a HIT with your students! P.S. 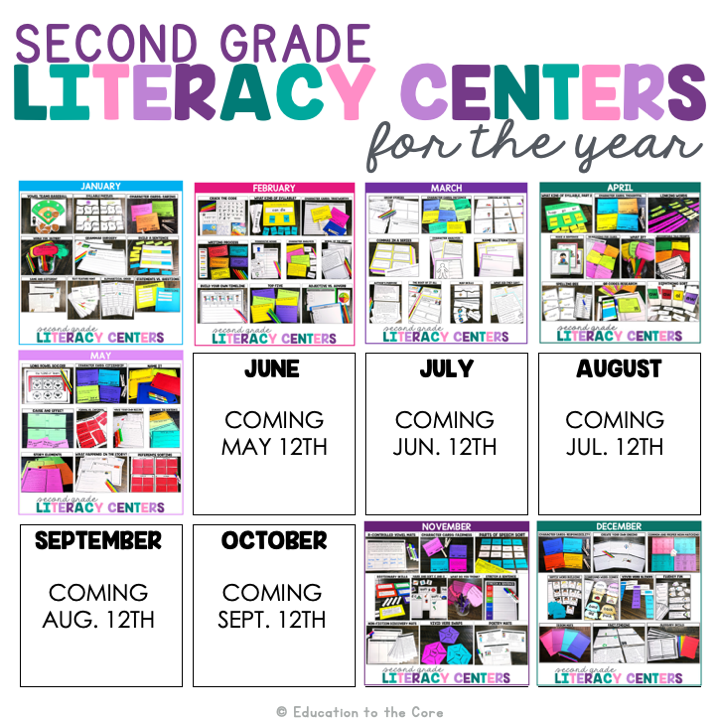 If you’d like to save this post, be sure to pin it to your teaching Pinterest Board! Education to the Core is a participant in the Amazon Services LLC Associates Program, an affiliate advertising program designed to provide a means for sites to earn advertising fees by advertising and linking to amazon.com. 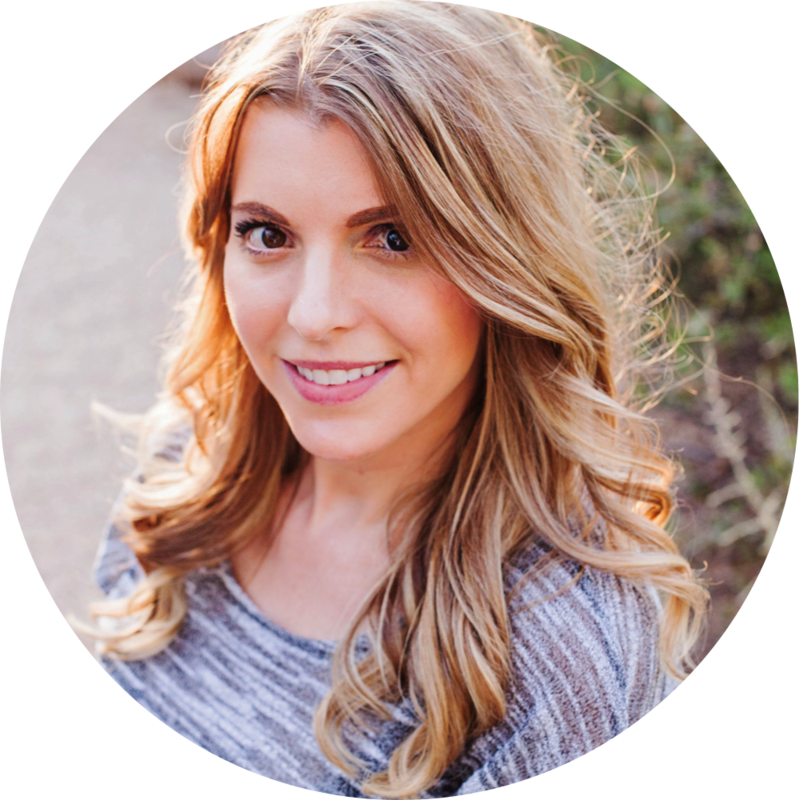 Nice article ……..thank you so much for sharing.